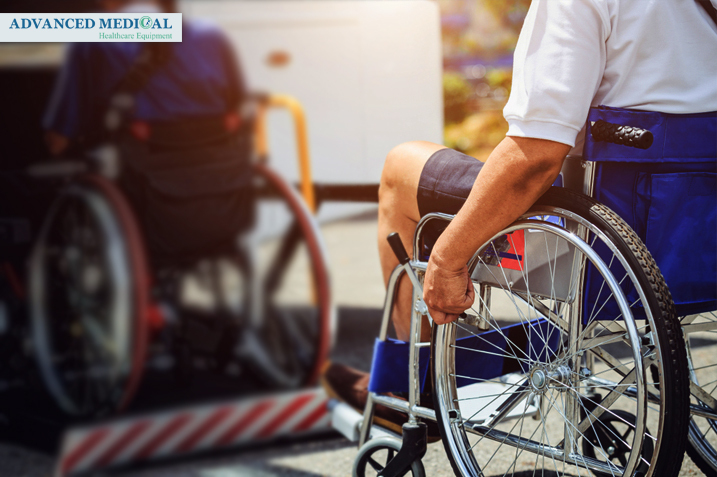 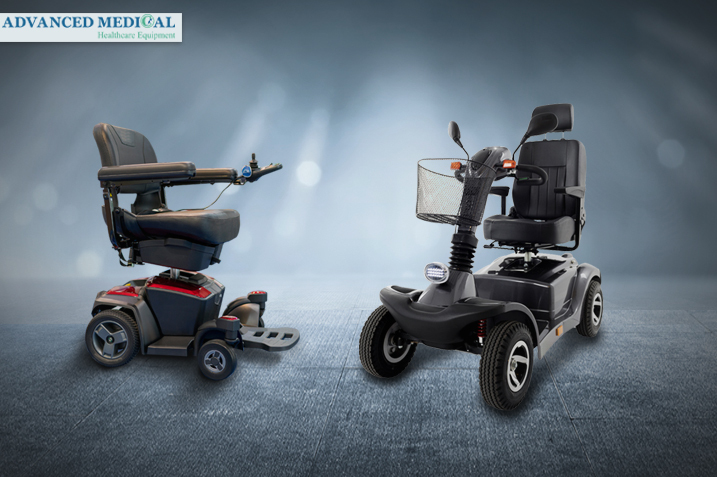 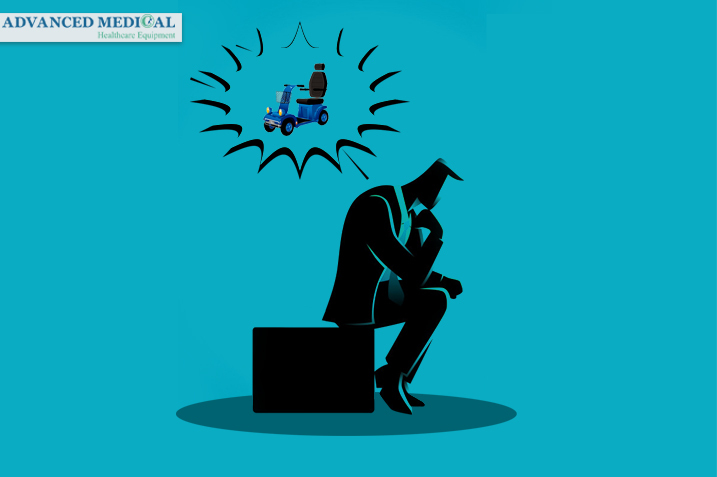 At Advanced Medical, we provide various mobility equipment services, such as wheelchair and scooter rentals, sales, repairs and installations. 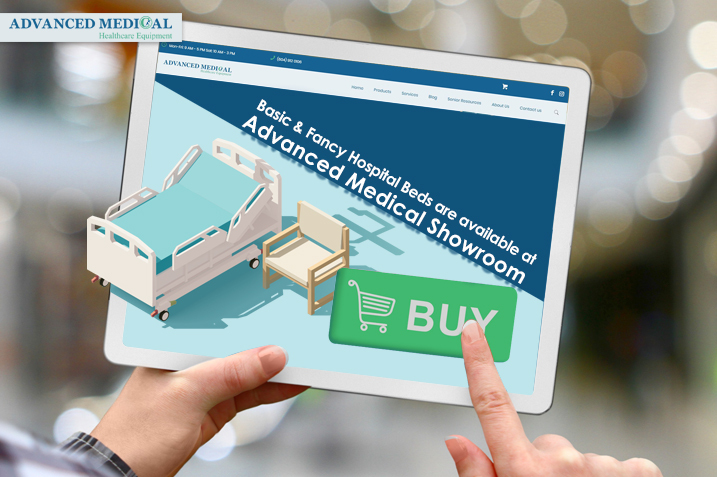 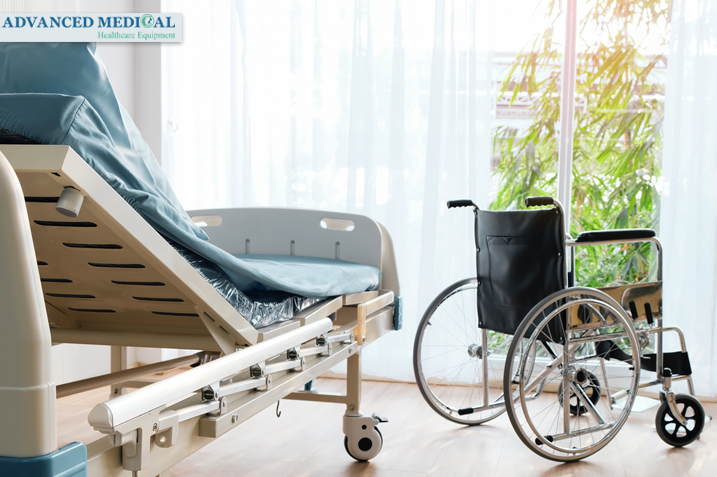 Advanced Medical is proud to offer a wide variety of home healthcare equipment such as hospital beds, wheelchairs, walkers, scooters, and rollators from a range of quality vendors. 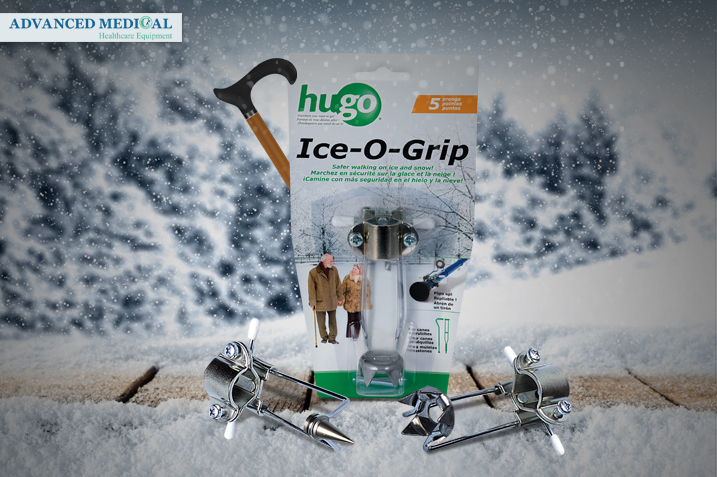 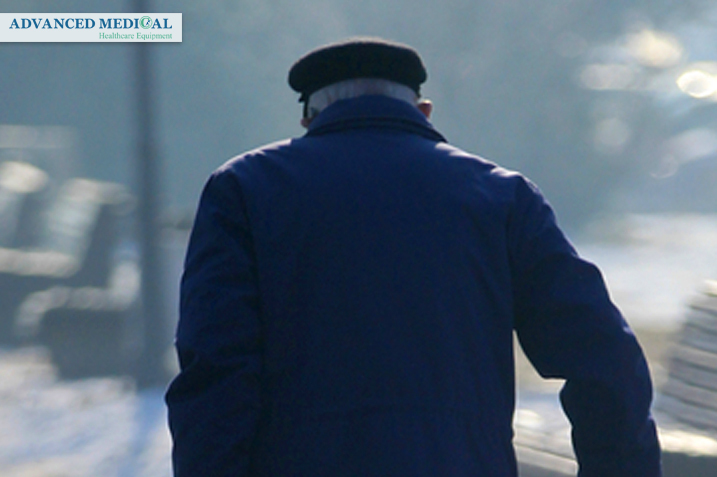 Slips and falls are the reason for many injuries for seniors around in Canada, which is why older adults should know the dangers of winter ice and snow and how to prevent them. 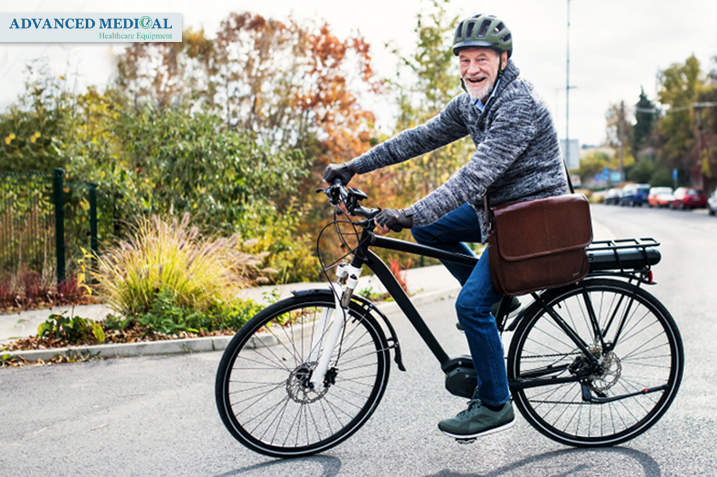 An electric bike is a fantastic invention. 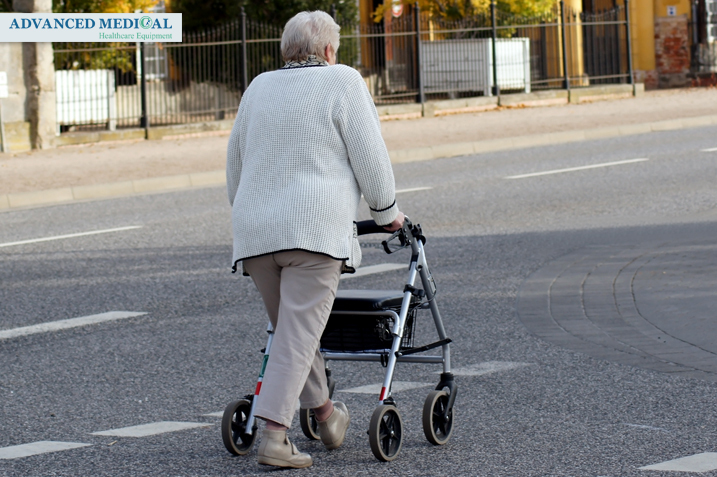 It allows seniors to go much faster and farther than they thought possible using their own power. 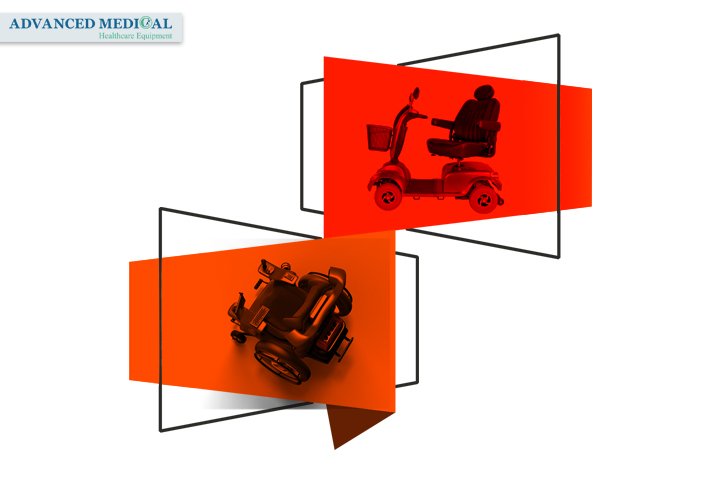 Scooters and power wheelchairs are two important types of healthcare equipment which are suitable for people who suffer from mobility issues.